Premium quality mouthguards, can be re-boiled, re-ffited and re-paired. 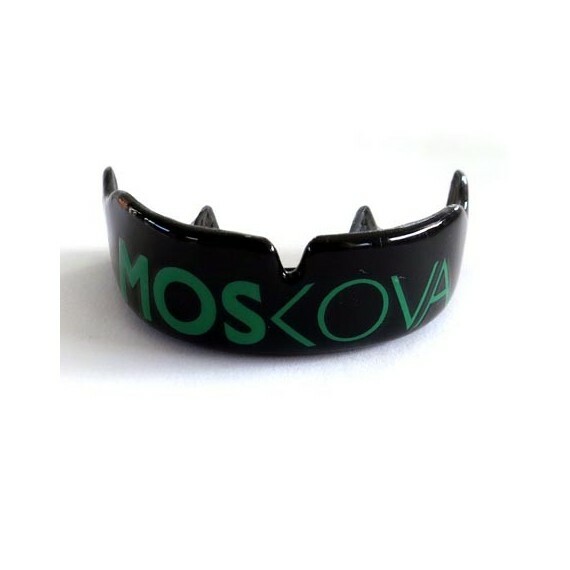 We have developed a small run of Moskova Mouthguards with our friends from Shurfit™ for our Team. They've come out so good that we have had a lot of requests from our friends to make some more. Therefore, we are offering a very limited run on Moskova.com! Get them while they last! As a leader in the “custom boil and bite mouth guard” industry, SHURFIT™ is paving the way. Our custom mouth guards are great for mma, boxing, hockey, football, rugby, soccer, basketball and other contact sports. A true custom boil and mouth guard is the most important protection athletes have, and we take this to the next level, by providing the tightest fitting mouth guards athletes can get. Each custom guard is manufactured and made with the highest quality materials and standards, to ensure that it provides true protection and comfort. With all the online companies saying they offer “custom boil and bite mouth guards“, we want you to know…they are not the same and the difference in the manufacturing process is something that you will experience with our mouth guards. Whether you are in need of a MMA mouth guard or a true custom boil and bite mouth guard for a different sport, we are here to guide you through every step of the process. Our performance mouth guard allows athletes from a range of sports, who are looking for optimal performance, safety and protection. 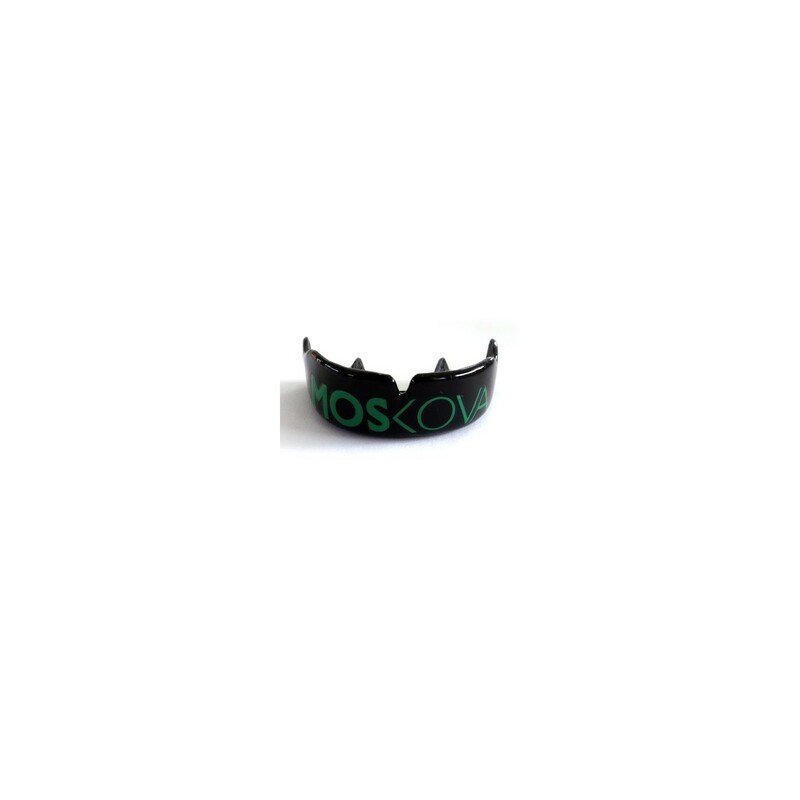 We also specialize in mouth guards for braces with the same customization that all our custom boil and mouth guards are made of, but with a true understanding of how custom boil and bite mouth guards should be made. The knowledge we have is from years of experience and many happy repeat customers. We are always available to answer your questions, so that you can know what type of mouth guard is right for you and that we customize it to your request. Each mouthguard that we carry is hand crafted so you can be sure that you are getting the best fitting boil and bite mouthguard in the industry. You can be sure it fits. It’s in our name, it’s SHURFIT™.